Casein can be painted on a variety of surfaces including wood and plaster.Whichever surface used,it must be a rigid one as casein is to brittle to paint on a flexible surface (such as canvas). 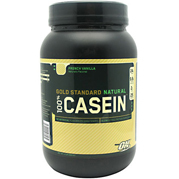 Casein is also an emulsifier, this allows you to "combine oil and water".There are two methods of using casein. 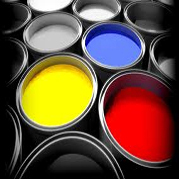 In combination with pigments .Lime Casein and Borax Casein of the two, the borax casein is easier to use and suitable as an artist grade pigment binder.It is used to make such paints that are commonly known as distemper colours, but can also be used to make larger quantities of paint for interior wall paint applications. Casein-based glues are popular for woodworking, including for aircraft. Casein glue is also used in transformer manufacturing (specifically transformer board) due to its oil permeability. 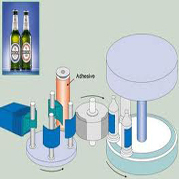 It is also very popular for beer bottle labeling. 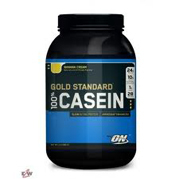 An attractive property of the casein molecule is its ability to form a gel or clot in the stomach, which makes it very efficient in nutrient supply. The clot is able to provide a sustained slow release of amino acids into the blood stream, sometimes lasting for several hours. This provides better nitrogen retention and use by the body. Casein-derived compounds are used in tooth remineralization products to stabilize amorphous calcium phosphate (ACP) and release the ACP onto tooth surfaces, where it can facilitate remineralization.